Choying Drolma & Steve Tibbetts — Selwa. 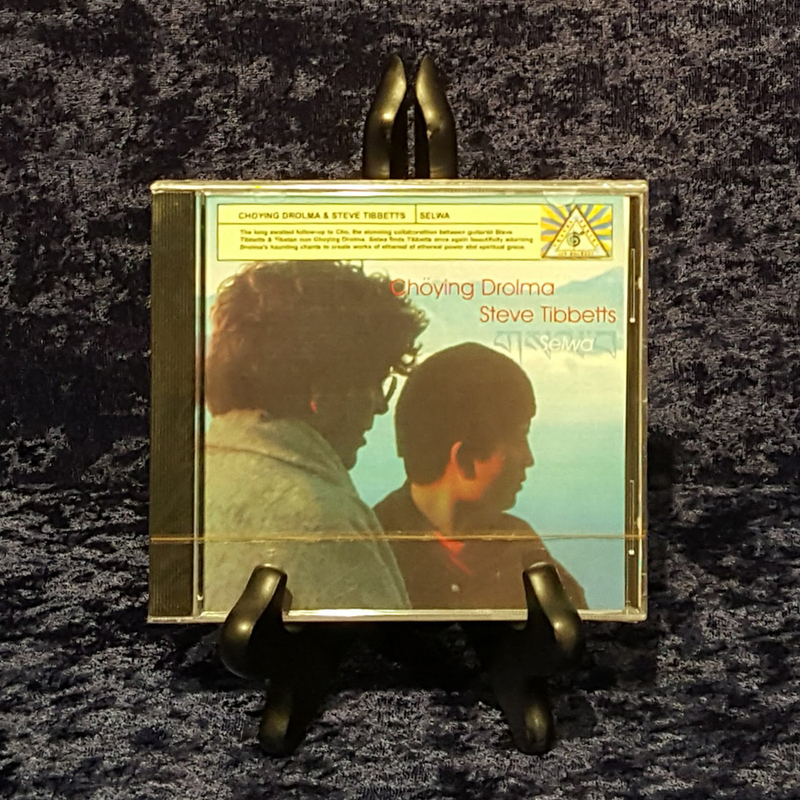 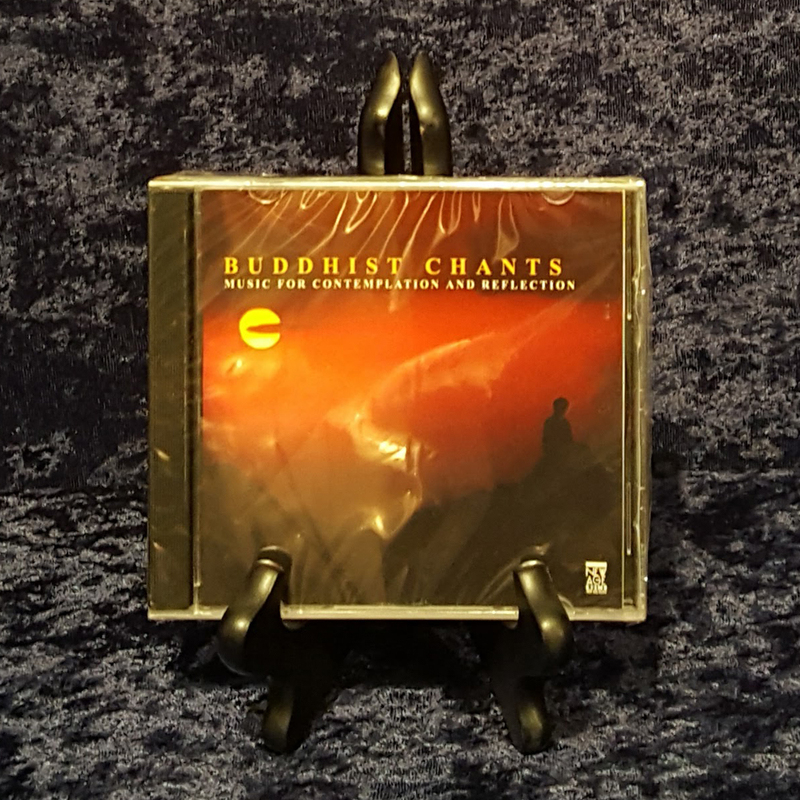 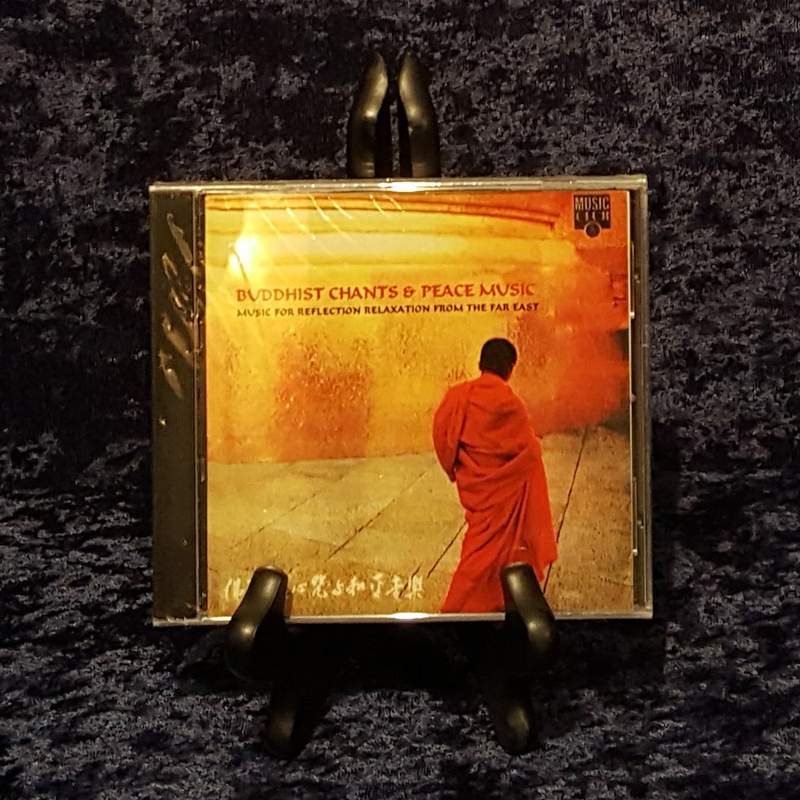 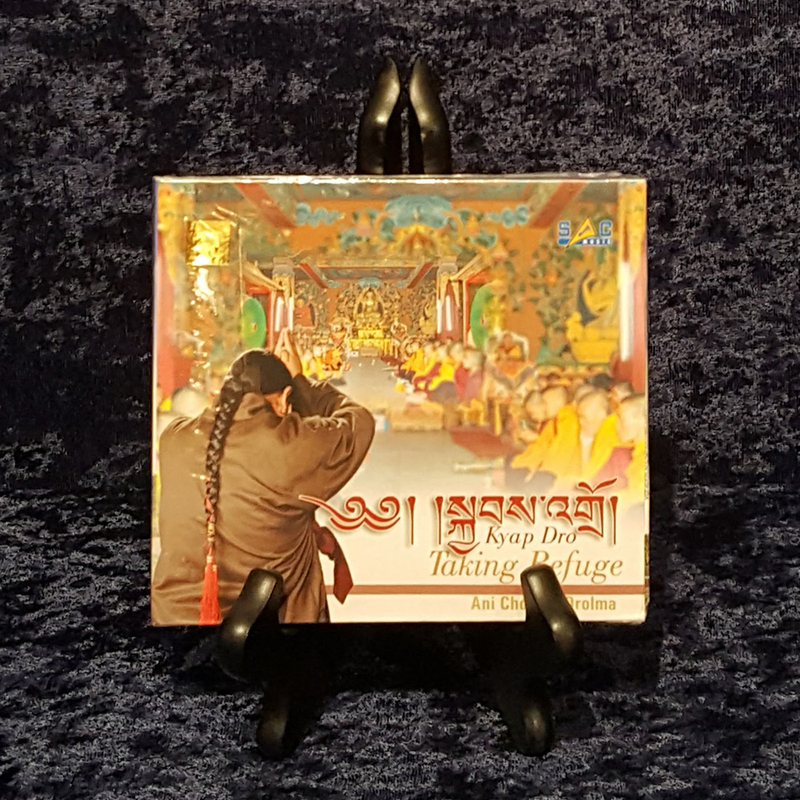 The long awaited follow-up to Cho the stunning collaboration between guitarist Steve Tibbetts & Tibetan nun Choying Drolma. 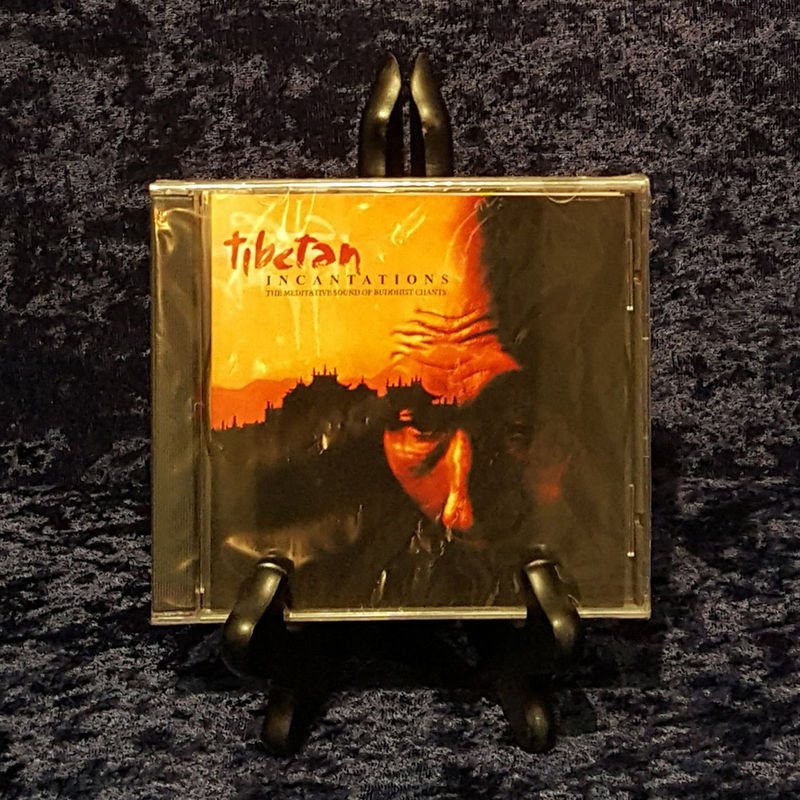 Selwa finds Tibbetts once again beautifully adorning Drolma’s haunting chants to create works of ethereal power and spiritual grace.